Home / Contests • Featured / Contest Time! 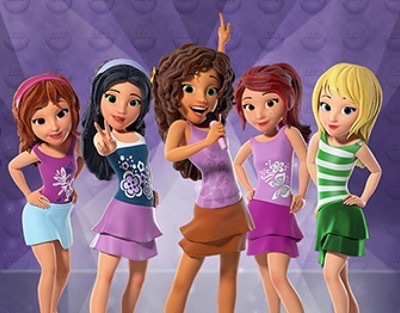 Win LEGO® FRIENDS: GIRLZ 4 LIFE On Blu-ray! The Rock Star Goodness Is Out On Feb. 2nd! Contest Time! Win LEGO® FRIENDS: GIRLZ 4 LIFE On Blu-ray! The Rock Star Goodness Is Out On Feb. 2nd! Thanks to the awesome folks at WB Home Video, we have a copy of LEGO® FRIENDS: GIRLZ 4 LIFE to giveaway! (ended) MTF Contest Time! 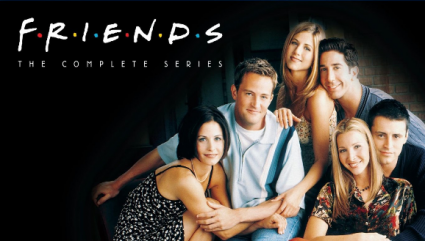 Win Friends: The Complete Series On Blu-Ray! How You Doin’? #AWESOME!!!! Contest Time! Win HBO’s The Immortal Life Of Henrietta Lacks On Blu-ray! The Film Is Available To Own Sept 5! Contest Time! 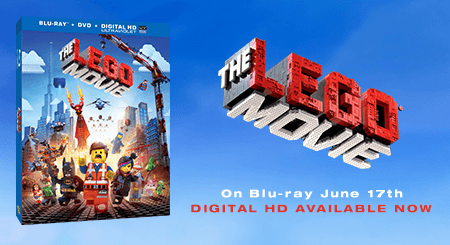 Win The Lego Movie On Blu-Ray! Make Your Own Mini Movie With This Awesome App! the drums….it keeps the pace. I would want to play harpsichord-it has such a beautiful sound! The piano for sure! I’ve just always really wanted to learn to play it. Drums because I would wanna rock out, I love the sound they make!